Enemies will be stronger, some items will carry over and any difficulty can be selected. 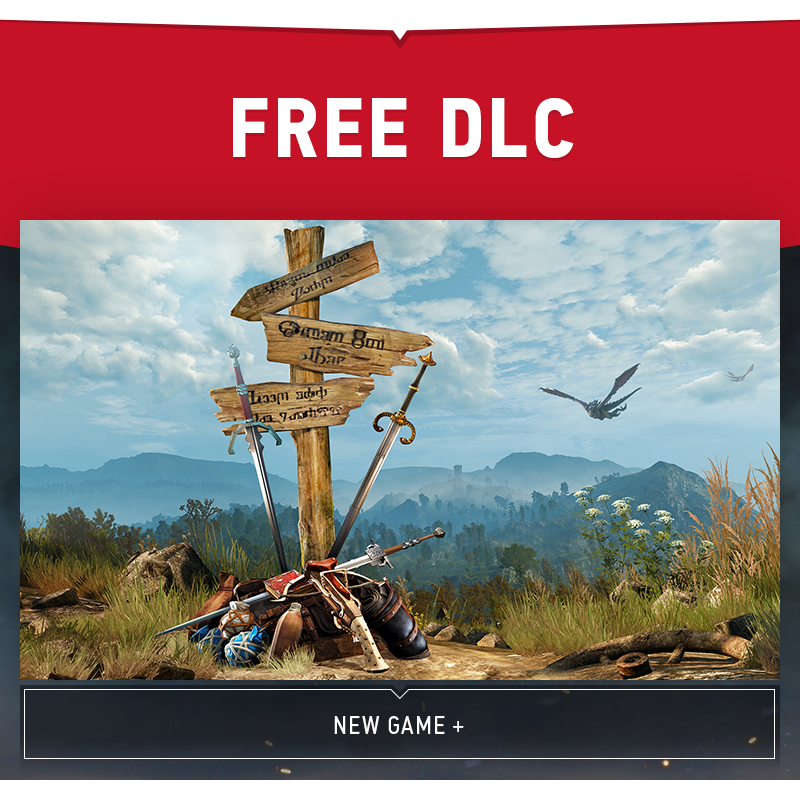 CD Projekt RED’s final free DLC pack for The Witcher 3: Wild Hunt will be New Game+, as announced recently, but it won’t be out this week. In its absence are a ton of questions regarding how exactly the mode would work and community manager Marcin Momot was nice enough to provide some new information. Momot stated on the official forums that “enemies will be stronger obviously” but in terms of what carries over, players will keep their level and experience, items they’ve acquired (which doesn’t include quest items, Gwent cards, trophies, usable items, books and letters) and alchemy recipes. If you were at a level lower than 30 on finishing normal mode, you’ll be bumped up to level 30 just for New Game+ and a Clearing Potion will be provided for those who want to reset their skills. New Game+ will also offer the option of selecting any difficulty and you can earn Death March Achievement here. There are still plenty of lingering questions. Will the New Game+ setting carry over to the expansions? Will we have more powerful variations of Witcher armour? How will this affect level scaling? Regardless, stay tuned for more details on the DLC.